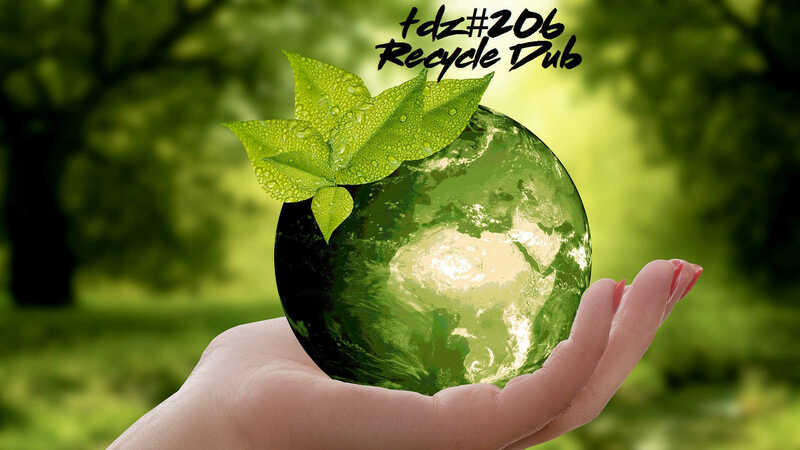 Recycle Dub … with tracks by …. Steinregen Dubsystem, Natural High Dubs, Marcus I, Dub Addiction, Khmer Rockers Uptown, Hermit Dubz, Antxon Sagardui, Ranking Sepah, Art-X, Zenzile, Visionary Soundsystem, Roots Zombie. 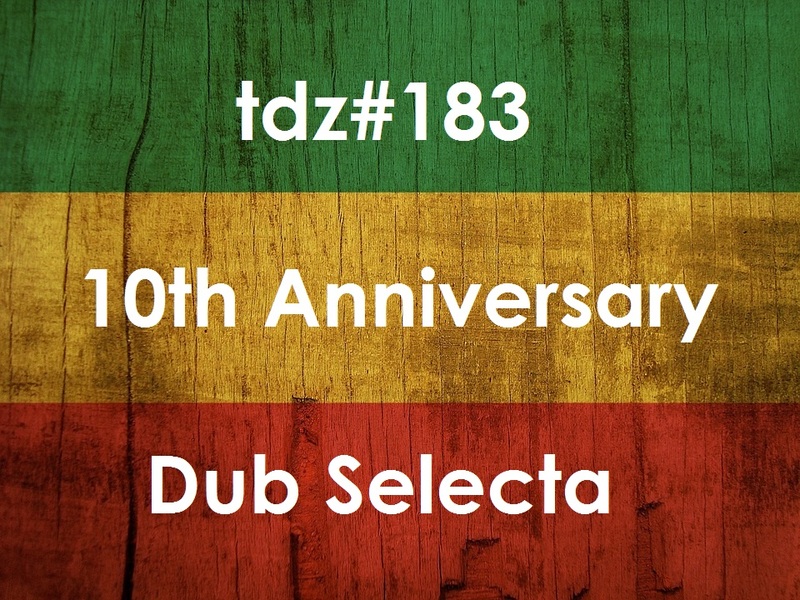 TDZ#183… 10th Year Dub Selecta…..
10th Year Dub Selecta… with tracks by …Sticky Joe, Art-X, The Roots Addict, Antxon Sagardui, Roll & Record, Soulprodz, Ben I Sabbah, Ga-Pi, Miyalap Soundsystem, Bandulu Dub, Jiang Liang, Maxiroots, I Neurologici, Skunk Kut, Mastermind XS, Dubbytek, Jabbadub, RaZtaMama, PlusStepper, Roots Dubman, Splintered Finger, ZioNoiz, Dubblestandart, Mixed Culture, Elephant Kush, R-Dug, DreadFul, Kandee Dub, AMJ, RSD, Sister Rasheda, Dubbing Sun, Digid, Michael Exodus, Tony Rankin, Roots Zombie, Jungle Weed, DIY Sound, Shiny D, Dub Dynasty, Tiburk. 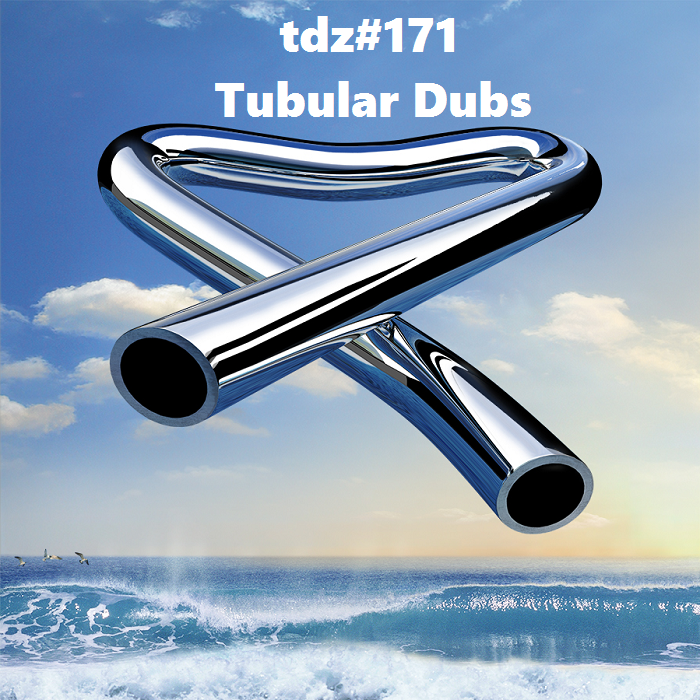 Tubular Dubs… with tracks by … Brother Culture, Ackboo, Mastermind XS, Massive Dub Corporation, Art-X, SoulNurse, Ashkabad, Inspirational Sound, Daman, Antxon Sagardui, Dubbytek. 00:00 Invincible (ft. Brother Culture), by Ackboo. France. 07:51 Mongolian Walk, by Massive Dub Corporation. Bourges, France.